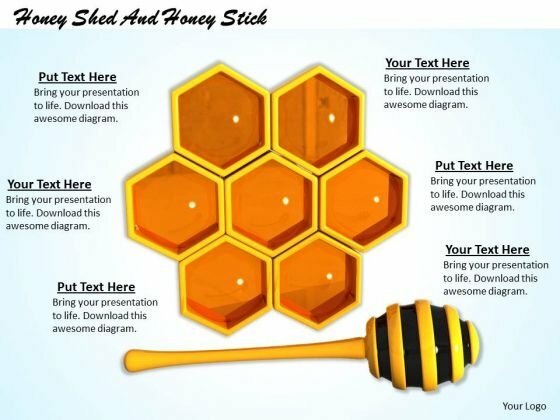 Diagrams & Charts PowerPoint templates, backgrounds Presentation slides, PPT Themes and Graphics. This Power Point slide contains the concept of nature and beauty. 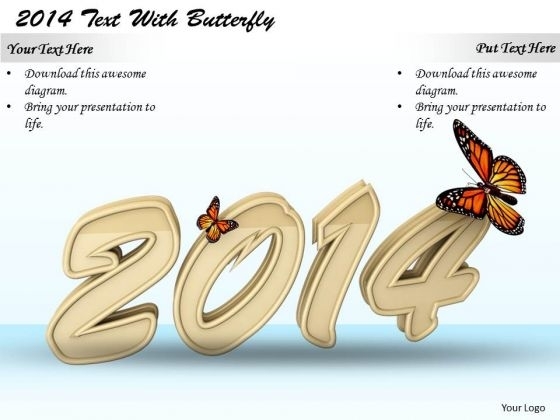 This image has been designed with graphic of 3d colorful butterflies. Use this image slide for your nature related presentations and impress your audience. 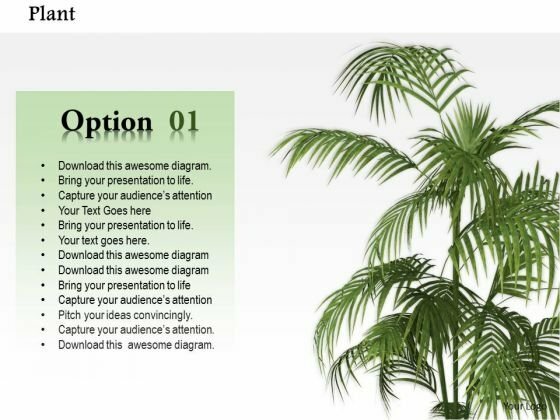 This Power Point image template contains the concept of nature and beauty. 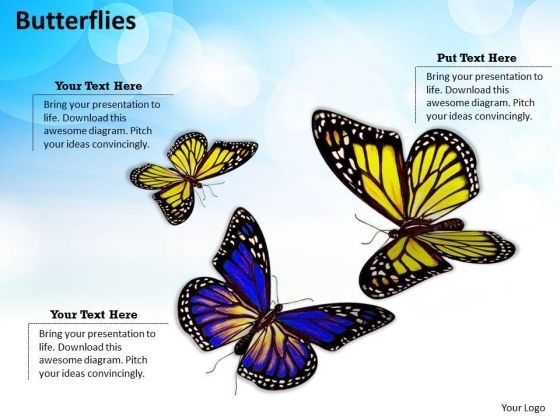 This PPT has been designed with graphic of 3d colorful butterflies on the grey background. 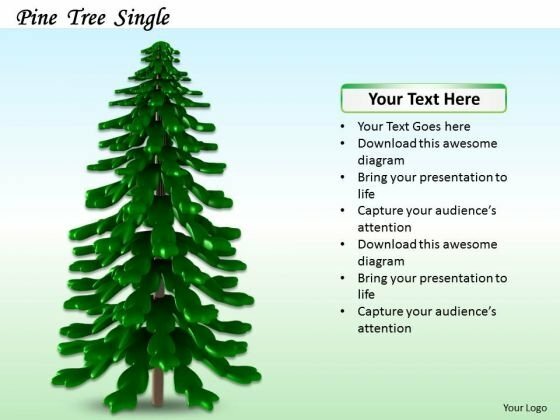 Use this PPT for your nature related presentations and go close to mother nature. We are proud to present business consulting diagram illustrations of green energy. This image has been crafted with symbols of energy like battery, bulb, plantation etc. and also text boxes in green color. Concepts of earth, global warming, energy saving etc. can be explained using this image slide. 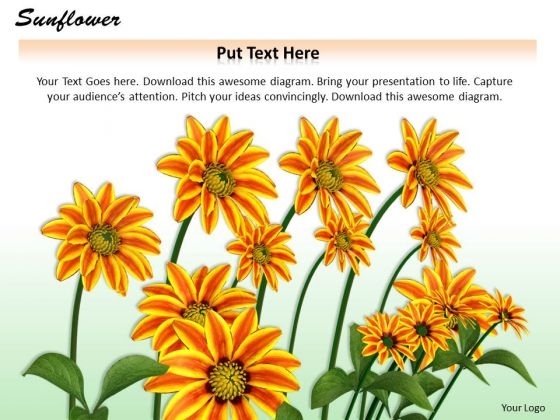 Charm your audience with the help of this PowerPoint template. This image slide displays beautiful graphic of Patrick's day. 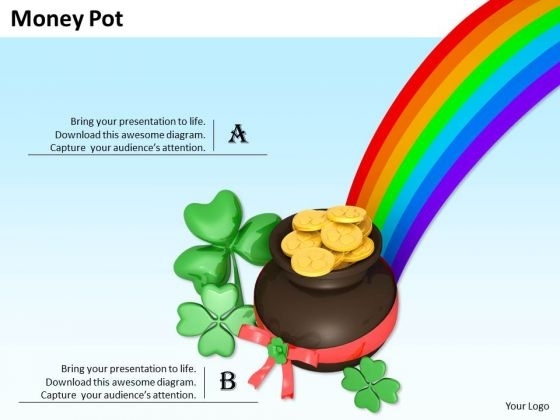 This image slide has been beautifully crafted with graphic of rainbow with money pot and clover leaves. Use this image slide to express views on Patrick's day celebration, holidays, wishes and festivity. 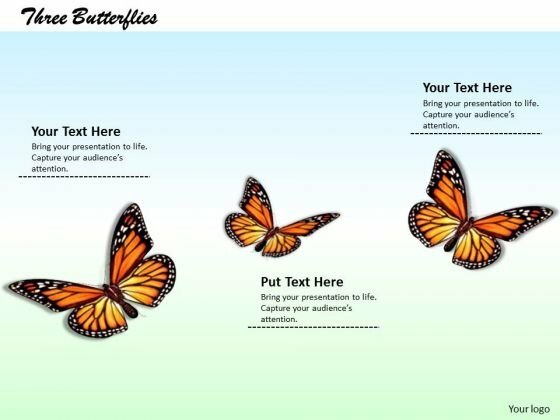 Make wonderful presentations using this image slide. This image slide displays beautiful graphic of Patrick's day. 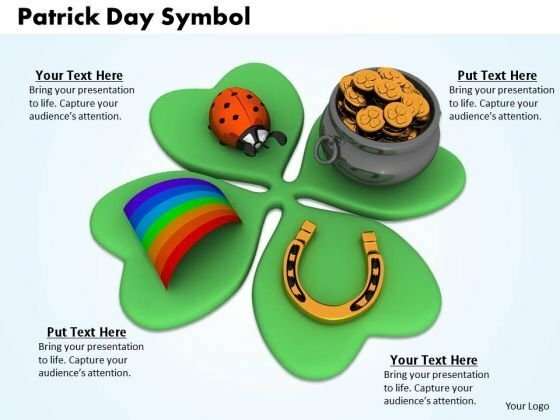 This image slide has been beautifully crafted with graphic of various Patrick's day symbols. 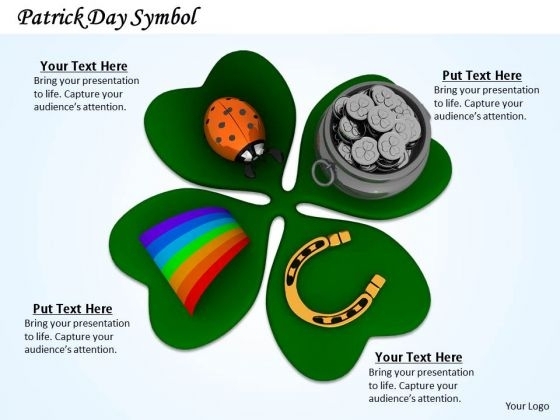 Use this image slide to express views on Patrick's day celebration, holidays and festivity. 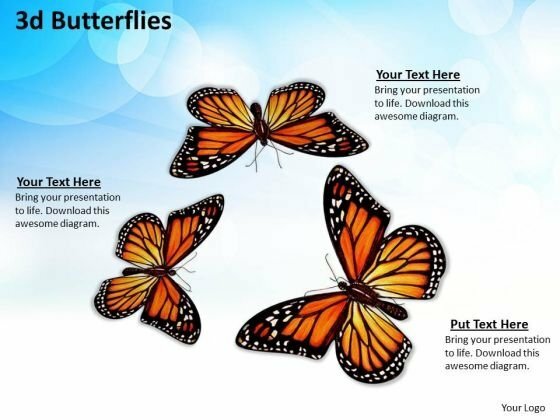 Make wonderful presentations using this image slide. 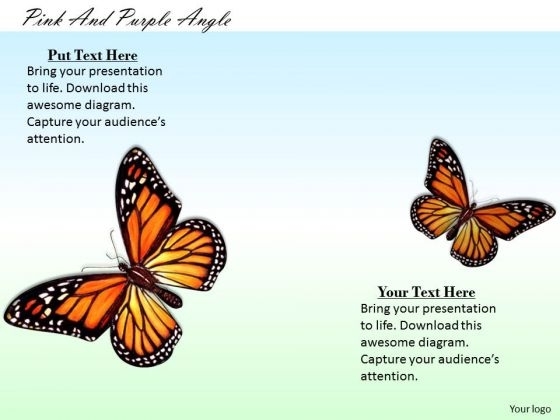 This image slide displays single butterfly. 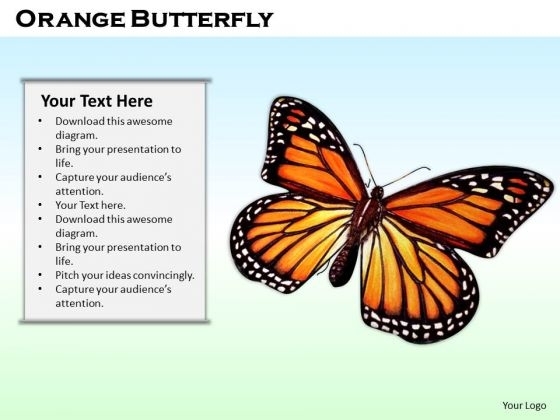 This image slide has been crafted with graphic of orange color beautiful butterfly on blue and green shaded background. Concepts of environment and natural beauty may be depicted by using this image slide in your presentations . Make your presentations interesting using this image slide. This image has been crafted with graphic of sunflowers over blue sky in background. This image belongs to nature theme. 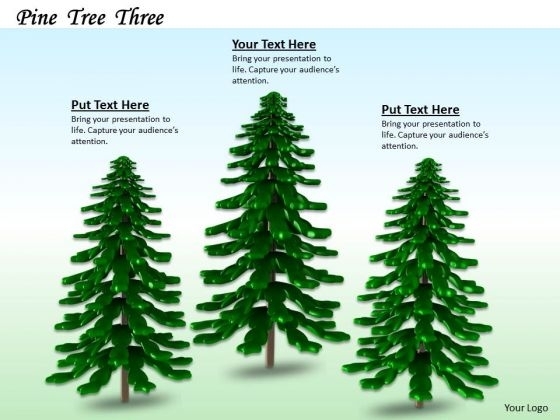 Build a beautiful presentation for nature and environment related topics. This image has been crafted with graphic of sunflowers. This image belongs to nature theme. 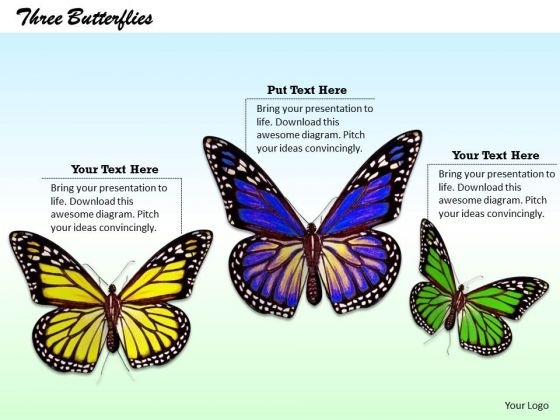 Build a beautiful presentation for nature and environment related topics. this image illustrating the shining sun with suitable graphics. This image belongs to our nature image collection. 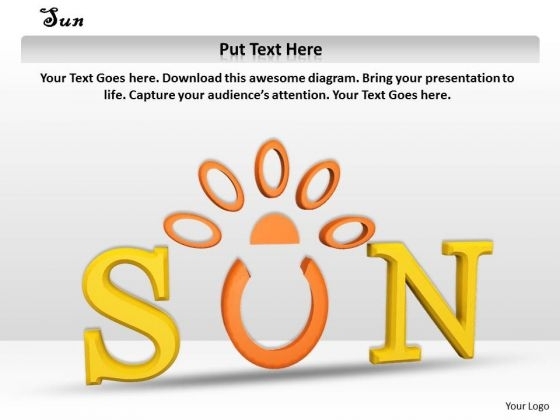 Us ethos creative image in your nature and solar energy related presentations. This image has been designed with graphic of sunflower. This image belongs to nature theme. 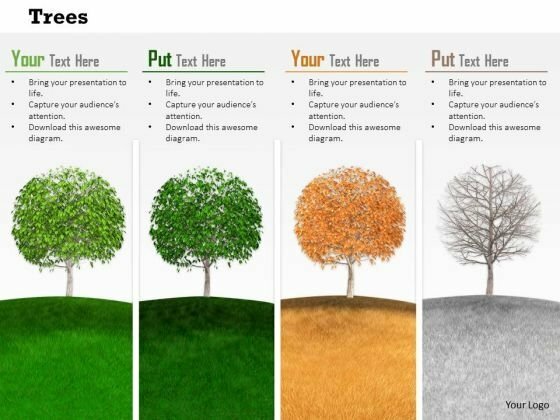 Build a quality presentation for nature related topics with this beautiful image. 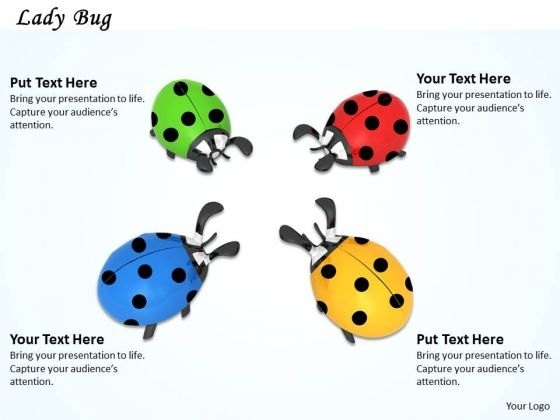 This image slide displays lady bug. 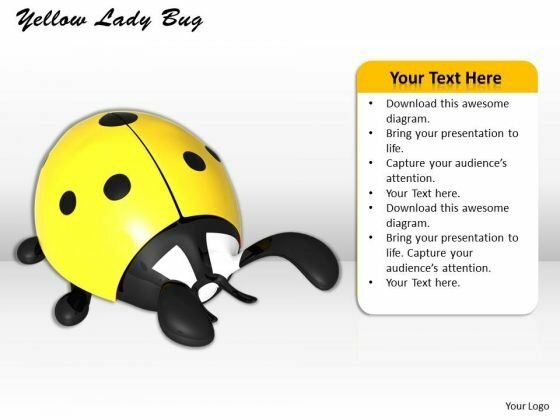 This beautiful image slide has been designed with graphic of yellow color lady bug on grey shaded background. This image slide may be used in nature and environment presentations. Use this image slide to enhance the beauty of your presentations. 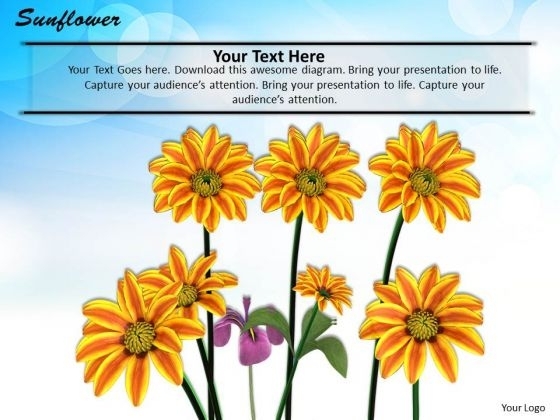 This image slide displays bunch of yellow flowers. 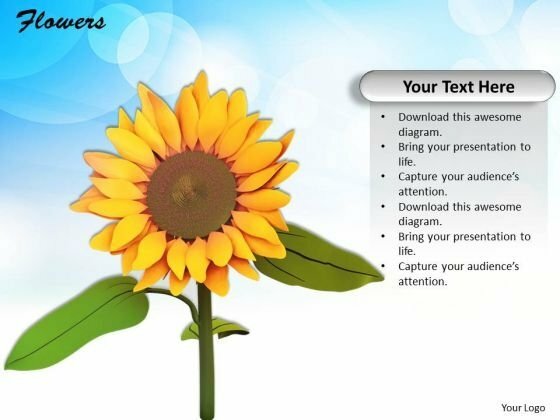 This beautiful image slide has been designed with graphic of yellow color flower on blue shaded background. This image slide may be used in nature and environment presentations. Use this image slide to enhance the beauty of your presentations. 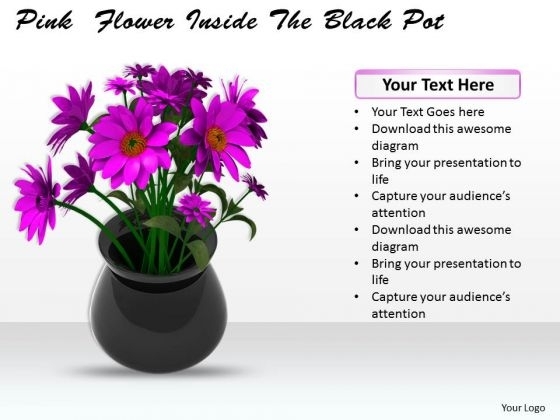 This image slide displays yellow flower inside the pot. 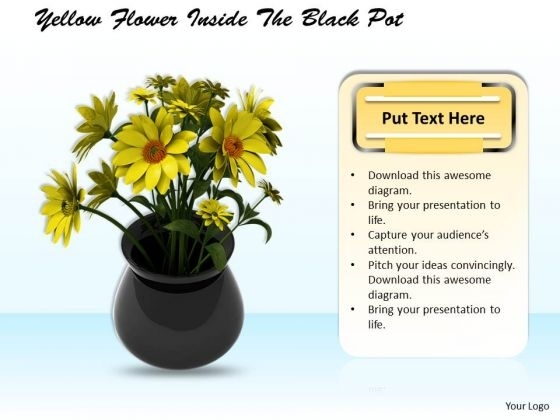 This beautiful image slide has been designed with graphic of yellow color flower potted in black pot on blue shaded background. This image slide may be used in nature and environment presentations. Use this image slide to enhance the beauty of your presentations. 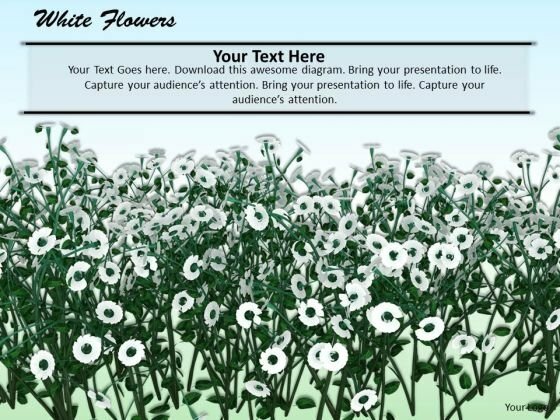 This image slide displays white flower. 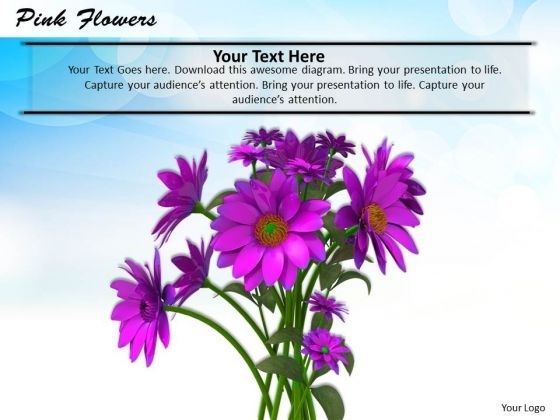 This beautiful image slide has been designed with graphic of white color flower on blue and green shaded background. This image slide may be used in nature and environment presentations. 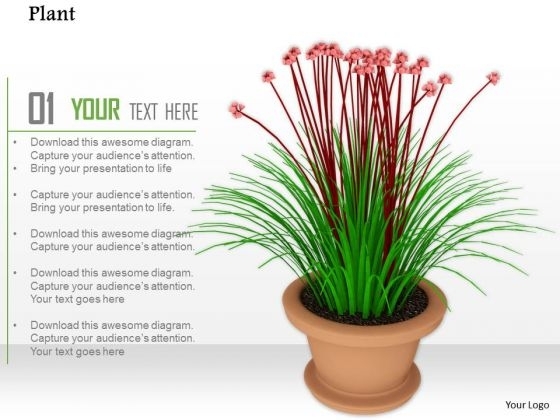 Use this image slide to enhance the beauty of your presentations. This image is designed for nature theme. 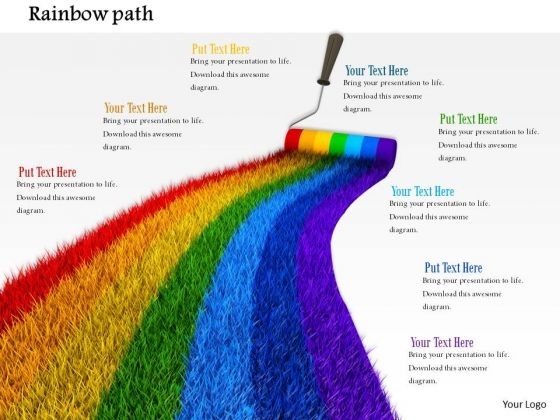 We have used graphic of rainbow path with roller in this image. Come close to the nature and make a quality presentation for environment related topics. This professional image is designed with graphics of green tree on white background. Download this image for environment related presentations. Define your ideas in inspiring manner with this unique image. 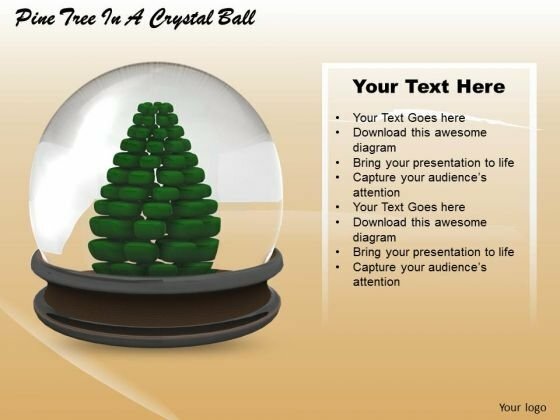 Captivate the attention of your audience with the help of professionally designed image of pine tree in crystal ball. Use this professional image for nature related topics. Dazzle the audience with your thoughts. Our above image displays graphics of indoor plant. Download this image to make presentations of nature and environment. 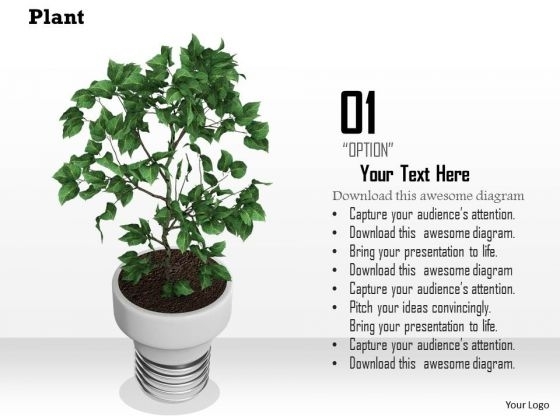 Use this plant beautiful nature background to make outstanding presentations. This trees image representing four seasons. To give more outlook of nature ,we have designed this image. 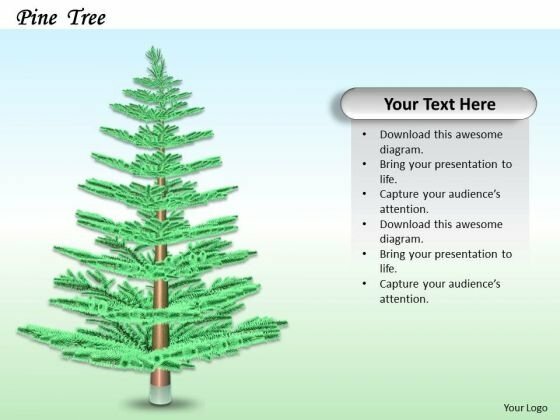 In this image we have used graphic of pine tree which shows the nature theme. Use this image in nature and environment related presentations. 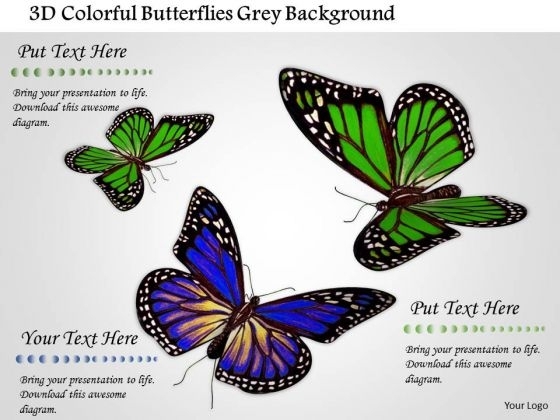 This image has been designed with graphics of colorful butterflies. 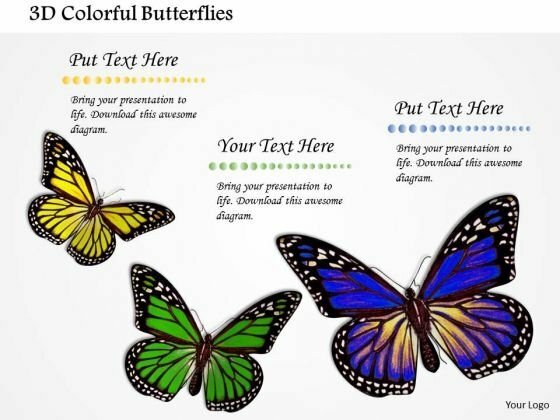 Use our above image of butterflies to display concept of nature and beauty. Add this image in your presentations to visually support your content. Our above image displays bunch of pink flowers. Download this image to make presentations of nature and environment. 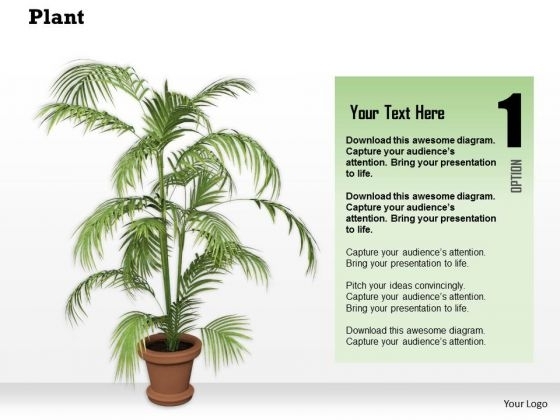 Use this plant beautiful nature background to make outstanding presentations. Our above image displays bunch of flowers inside pot. Download this image to make presentations of nature and environment. 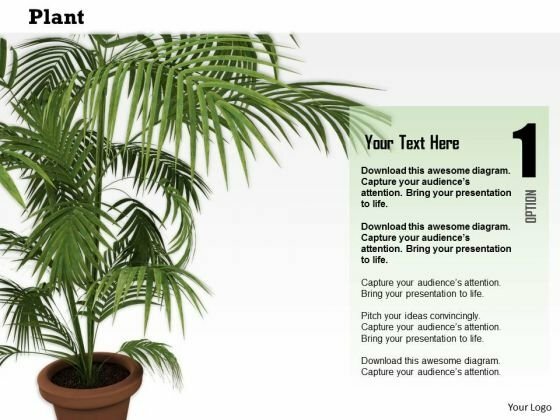 Use this plant beautiful nature background to make outstanding presentations. To give more outlook of nature ,we have designed this image. In this image we have used graphic of pine trees which shows the nature theme. Use this image in nature and environment related presentations. 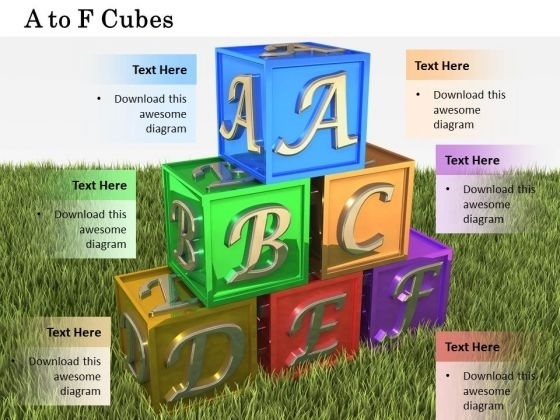 This image shows colorful alphabet cubes. 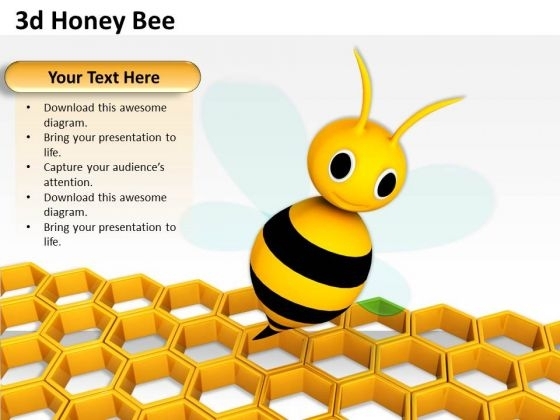 This slide design can be used for preschool presentations. Concept of education and learning is well explained in this image. This Unique image provides impressive background for your presentations. 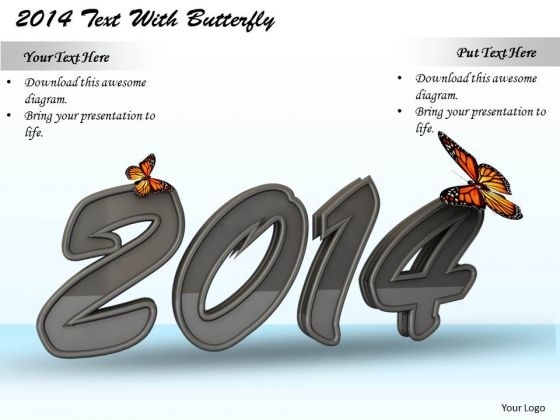 This image has been designed with butterflies on year 2014. Use this image for presentations related to year 2014. 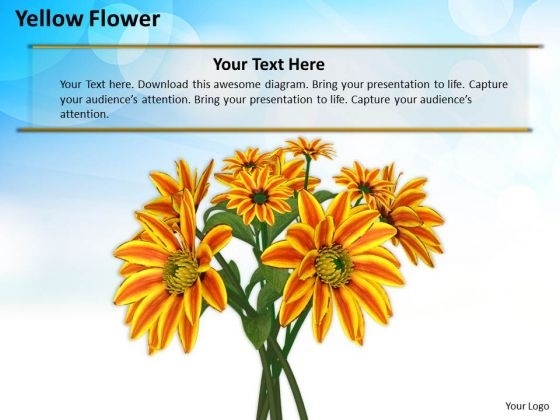 Above image provides the ideal backdrop to make interactive presentations. 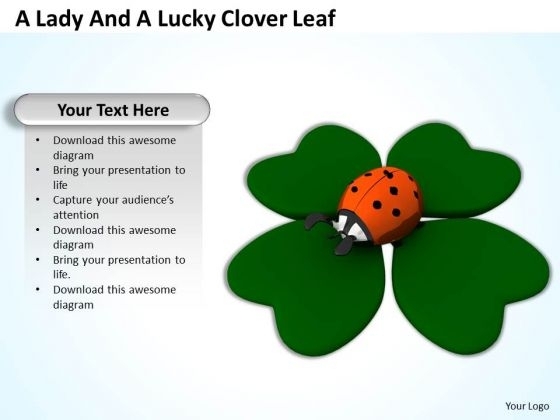 This image contains ladybug on clover leaf designs for Patrick day. The clover is a sign of good luck. You can use this image to explain about the customs of Patricks day. 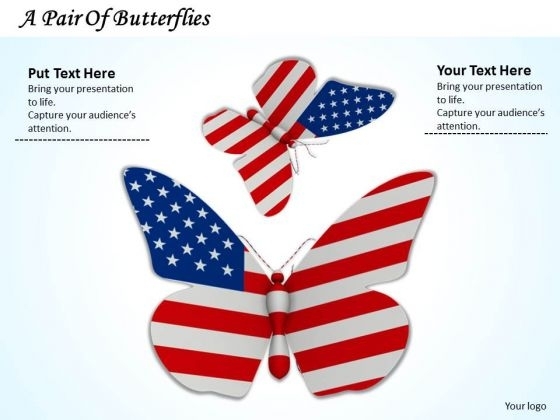 This image has been designed with flag of America in butterfly shape. You can download this image to make presentations on independence and patriotism. This image offers an excellent background to build professional presentations. 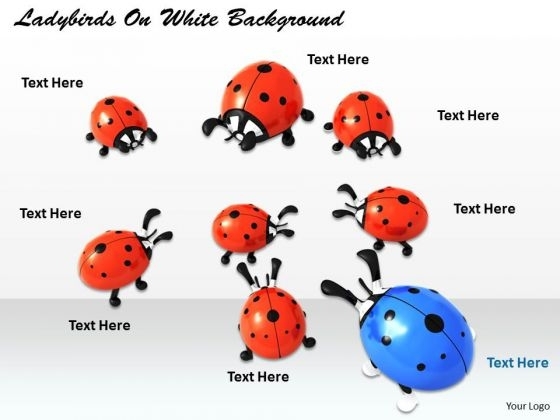 The above image displays graphic of colorful lady birds on white background. Set your imagination with this image contains 3d image of lady bug. Use this image to make outstanding presentations. 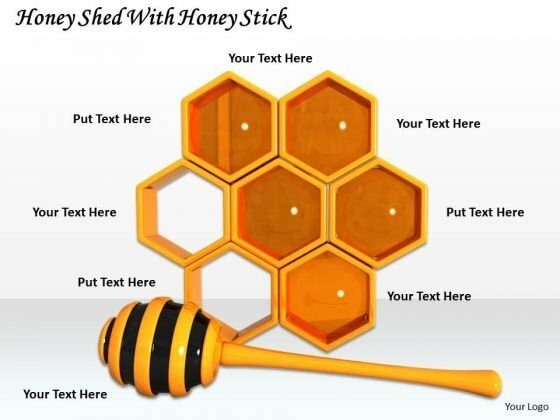 This image of honey shed and honey stick can be used in topics related to Keeping Honey Bees. Use this professional image slide to explain the basics of keeping bees and harvesting honey. 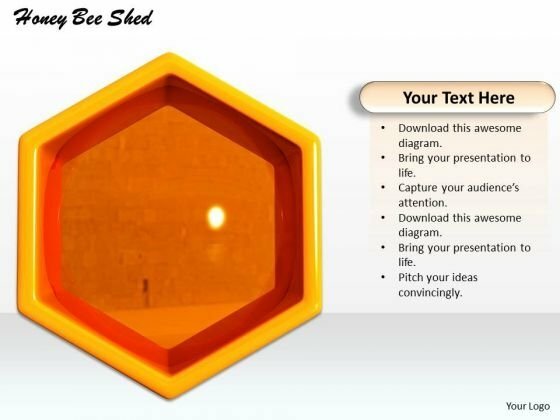 This image of honey bee shed can be used in topics related to Keeping Honey Bees. Use this professional image slide to explain the basics of keeping bees and harvesting honey. This image has been designed with graphics of unique blue ladybird in red ladybirds. You can download this image to make presentations on leadership. This image offers an excellent background to build professional presentations. 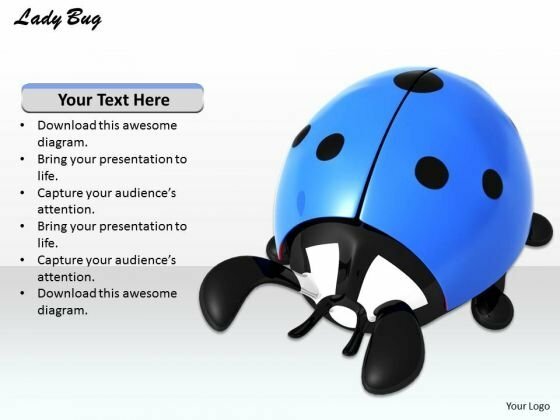 Above image displays graphic of lady bug on white background. Set your imagination with this image contains 3d image of lady bug. Use this image to make outstanding presentations. This pre-designed and appealing clover leaf image represents good luck. 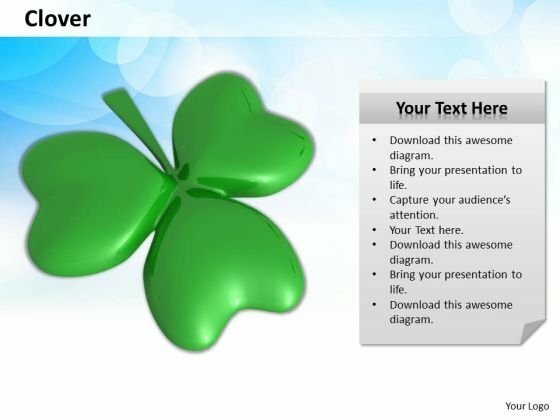 This image is designed with green clover leaf on white background. Add this image in your presentations to visually support your content. 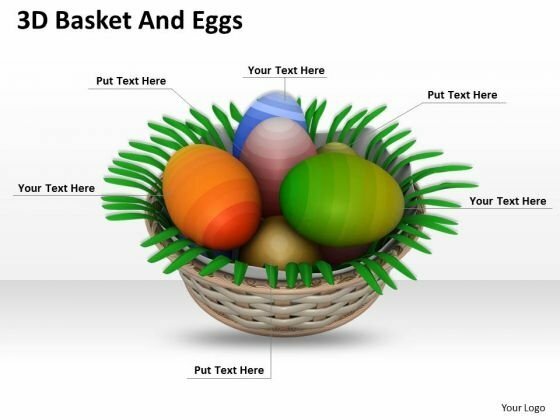 This creative image is designed with 3d basket with Easter eggs. 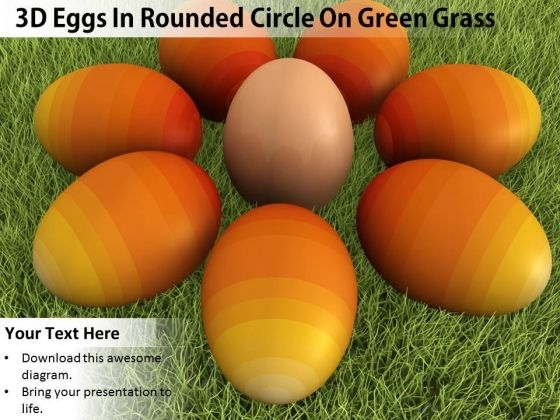 This image helps you to make Easter and festive presentations. Use this image to make attractive presentations. This image is designed with graphics of orange eggs. This image portrays concepts of Easter, festival and celebration. 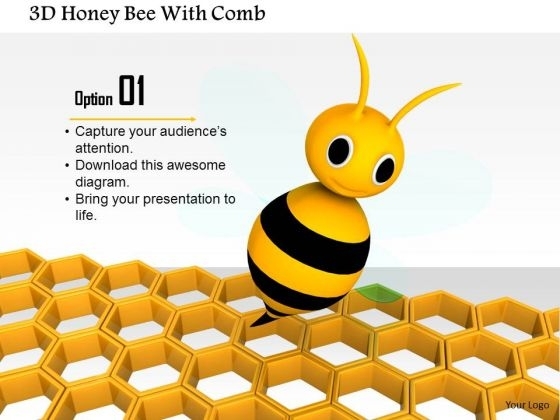 Design your presentation with this amazing slide and impress your audiences. 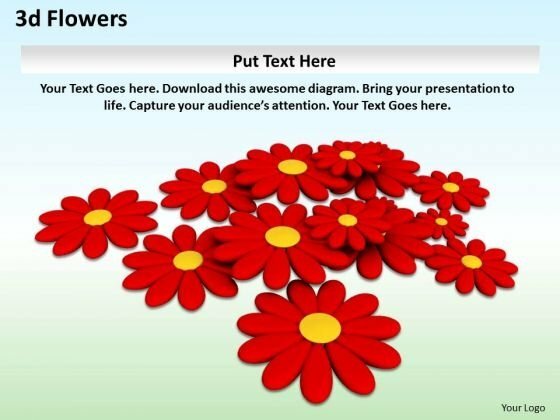 This image contains graphics of red flowers on white background for your presentations. This attractive background can be used for Christmas and festive presentations. Grab the attention of your team with this eye catching image. This image of honey bee in shed can be used in topics related to Keeping Honey Bees. Use this professional image slide to explain the basics of keeping bees and harvesting honey.